I updated my phone from Android 8.0 to Android 9.0 with One UI. 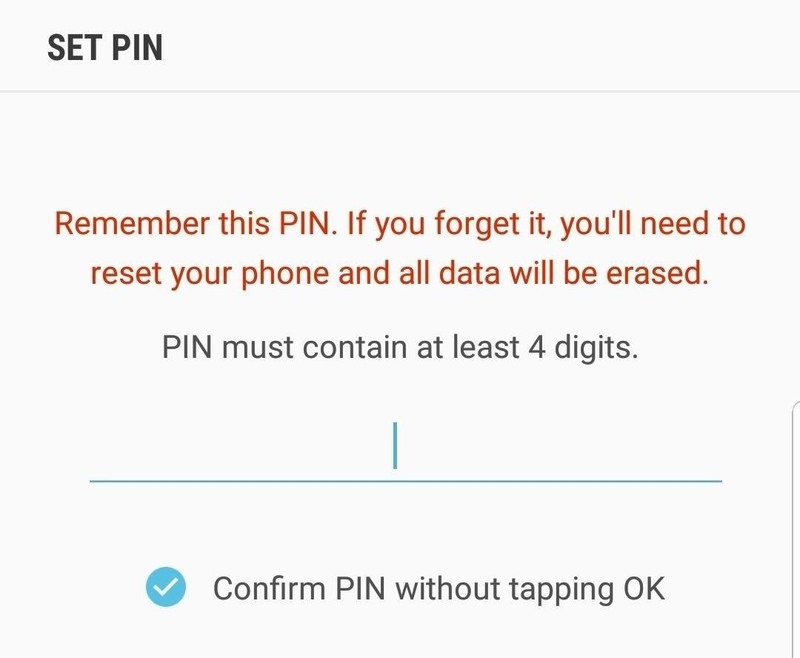 After the update the "Confirm PIN without tapping OK" option is missing. This option was very usefull! Pls help me to find the way how to bring back this feature. Thank you in advance.